There are a lot of different paintball arm pads. 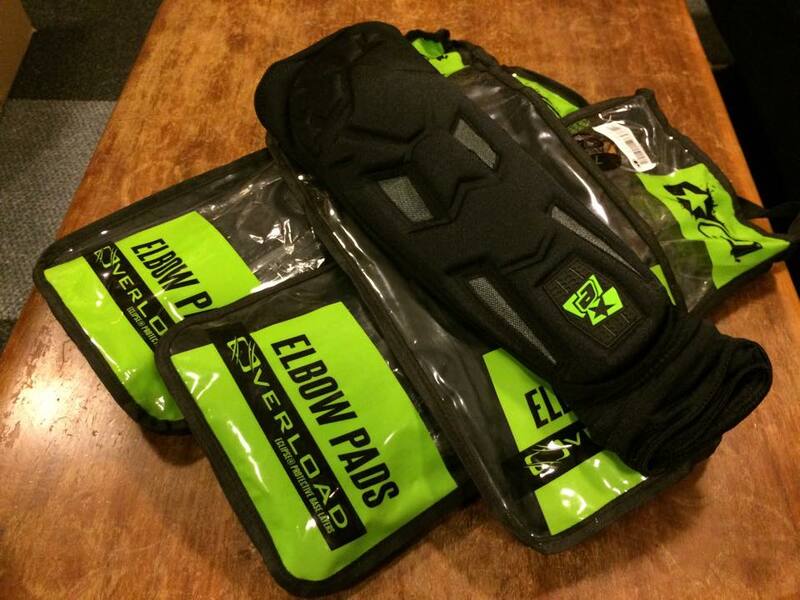 All the major paintball companies have their own style of arm pads, and each have their small differences. Paintball elbow pads are used for two reasons. The first is to protect your arms when you are diving. No one wants to go home with cuts and scrapes after a long day of paintball. The second reason arm pads are worn is to give you that extra bounce when you are out playing. best pads on the market and these are no exception. They will give you more padding for those dives than the previous Planet Eclipse pads. They are also giving you more padding in the palm. Planet Eclipse Arm pads have been the best on the market and these little improvements help Planet Eclipse stay on top of their game. Exalt arm pads are just about the same as Planet Eclipse Overload pads. They offer overall good protection and the breathing ability part offers a very nice feel to them. They are the classic design of arm pads and they do their job. The only down side is that they did not include any padding in the palm part. These are the cheapest on the market at this time. They are a good pad but missing some of the features of other pads. Gi Sportz pads have two nice features. The first is they have padding on top of the hand for a possible bounce here or there. However they lack padding on the bottom of the hand. They also have a Velcro strap at the top so you can tighten and prevent the arm pad from falling down which is a very nice feature. Valken Arm pads are the most basic on the market. If you are looking for an arm pad just for bounces, these are the best choice. There isn’t much to them. There is some padding but if you want to protect your arms when diving,, they don’t compare to other brands available on the market. 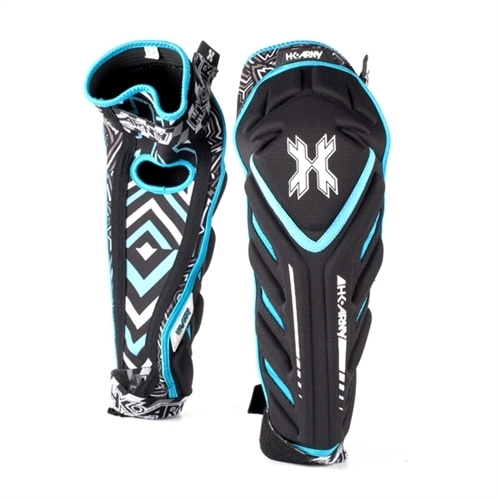 HK Army pads give you exceptional padding for players who are going to be doing a lot of diving. However, they offer so much padding it can possibly slow your arms down and offer resistance. It will take a little while to break these pads in. They offer the velco straps at the bottom and the top of the arm pad, which greatly helps the pad stay in place when you are consistently diving with them. This entry was posted in Paintball Reviews. Bookmark the permalink.